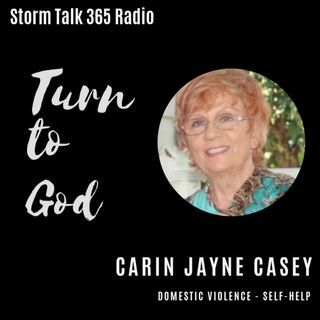 In “Turn to God with Carin,” Carin Jayne Casey studied Psalms 63, Joy in the fellowship of God. To seek the LORD was the priority to King David while he and his followers ran for their lives from his son, Absalom. David knew who he was with God and had faith, inner peace, even during the storm in his life. When we know we’re a loved Child of God, we can have such confidence and joy! Do we seek more in our personal relationship with God? When ... Más informaciones we seek after Him, we’re grateful, and filled with passion, as we spend quality time in prayer, praise, worship, and we are immersed in the word of God.